Regardless of your company’s size, you will encounter a lot of struggles as you manage your contracting business. 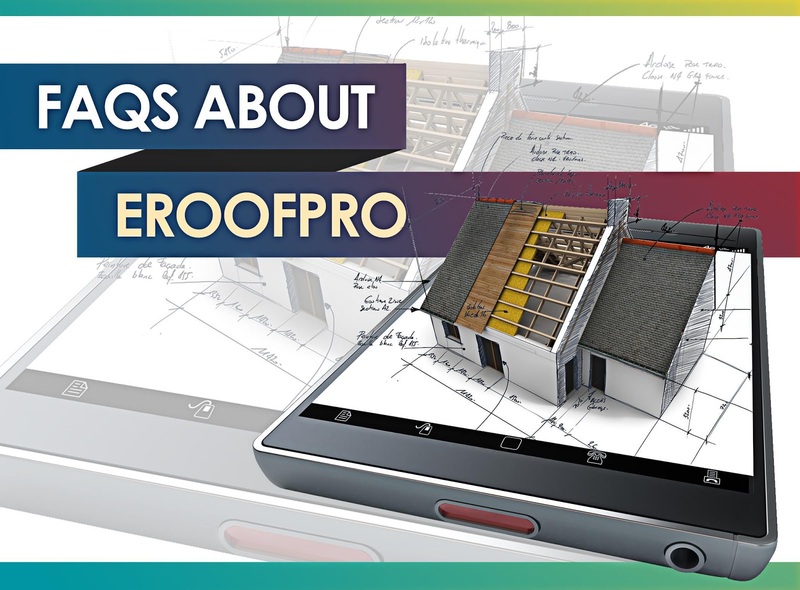 Roofing projects, after all, involve complex logistics and costs. 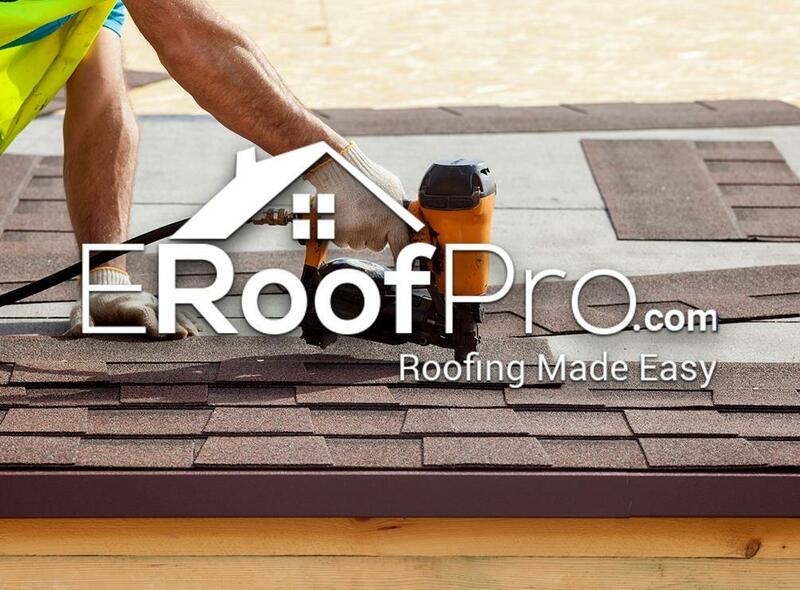 Whether it’s providing the best roof estimate or marketing your quality services, it’s important to do everything right the first time. 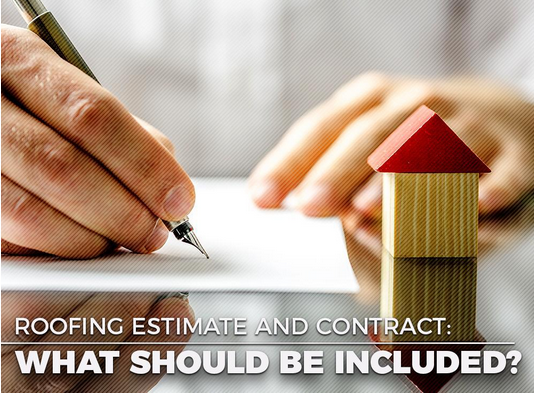 Roofing Estimate and Contract: What Should Be Included? 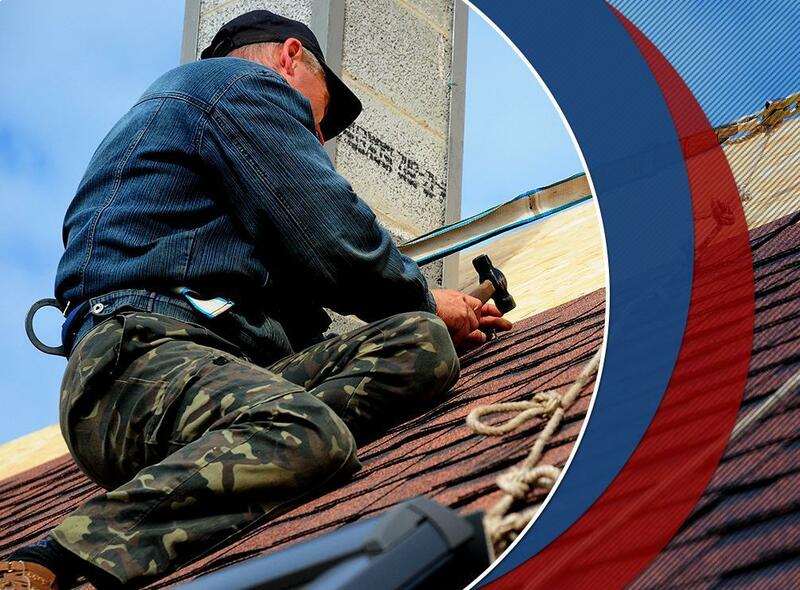 When it comes to hiring a roofing contractor, it’s important to review all the involved paperwork first. 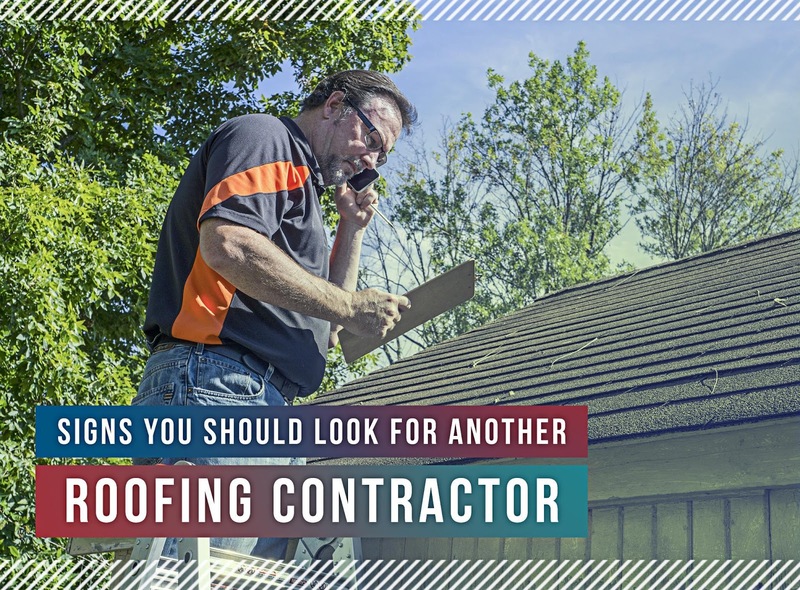 This includes the roofing estimate and contract. You have to understand every detail of the agreement to make sound decisions. In turn, you can keep track of your project’s timetable and budget.